A little known group called SumOfUs has asked Apple to make the iPhone 5 the first “ethical” iPhone. SumOfUs, which refers to itself as a “global movement” of consumers, investors and workers, claims that more than 160,000 members worldwide stand behind the request. 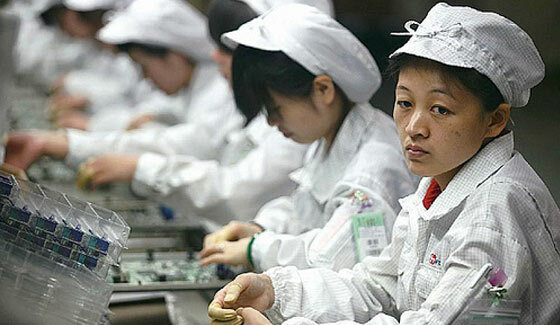 The petition launched after a New York Times article criticized Apple for turning a blind eye to the working conditions of Chinese workers. Thousands of Foxconn employees are responsible for assembling millions of the devices sold every year. The article referenced documented cases of explosions at Foxconn factories and reports of workers dying of exhaustion after shifts of sixty hours or more. More than 40,000 signatures have been collected since the start of the petition. 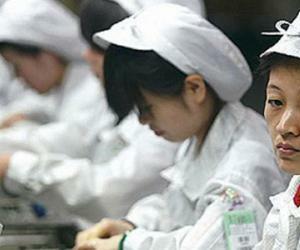 The group hopes Apple will “overhaul the way its suppliers treat their workers”.